Powell & Company, LLC ultilizies the advisory services of Brookstone Capital Management. Brookstone is a leading wealth management firm with an impressive track record in helping clients to preserve and build wealth. 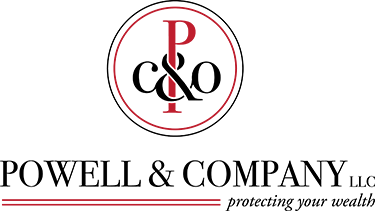 At Powell & Company LLC we do what is in the best long term interest with regard to our clients’ investments, and Brookstone Capital Management fits that bill. They bring a full range of investment options to our clients and provide top notch service.